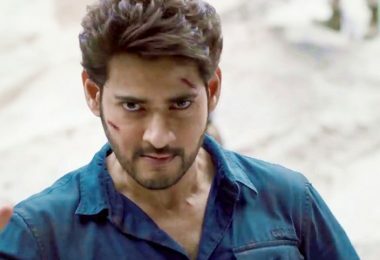 Superstar Mahesh Babu’s action thriller Tamil-Telugu bilingual film ‘Spyder’ directed by AR Murugadoss was a disappointment at the box office. However, Mahesh Babu still has high respect for Murugadoss. 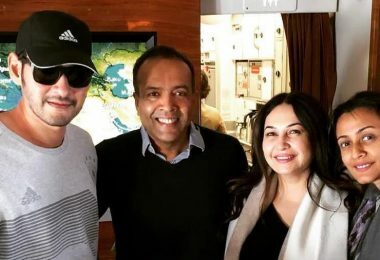 Recently, Mahesh watched Murugadoss new film Sarkar starring Vijay. Appreciating the film, Mahesh tweeted “Sarkar is an engaging political drama!! Thoroughly enjoyed it. An ARMurugadoss trademark film. Congrats to the entire team”. 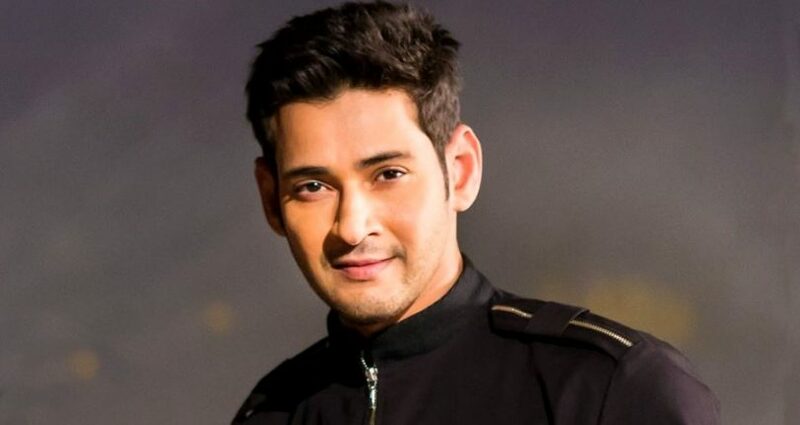 Fans of Mahesh Babu and actor Vijay are moved by the sweet gesture of the Superstar. Thanking Mahesh Babu, Murugadoss tweeted “Sirrrrr, thank you so much. I’m glad you liked it. it means a lot”. Superstar Mahesh Babu Tweet about Murugadoss film is a mixed feeling for Superstar Fans. 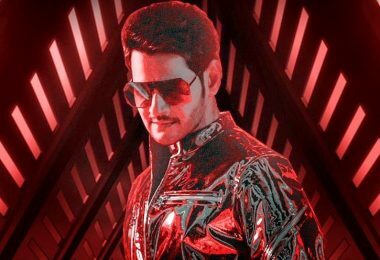 They didn’t expected mahesh to tweet about Sarkar as his last outing with Murugadoss didn’t went well with expectations. But Mahesh Babu surprised even his fans with this sweet gesture. 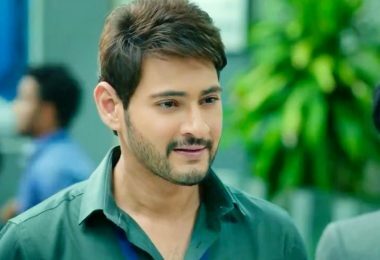 Mahesh once again proved that he will have high regards towards the directors. Mahesh showed to the world that he is true egoless superstar by these tweets. 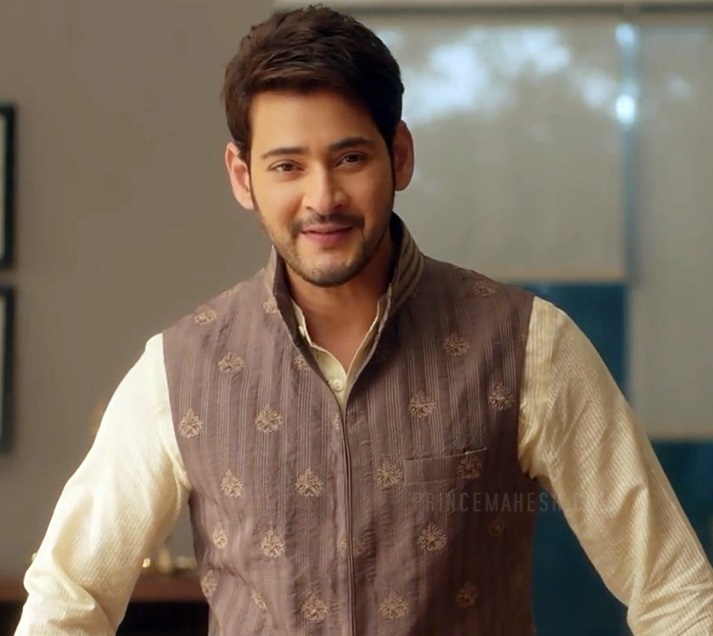 Post the blockbuster result of his political entertainer Bharat Ane Nenu Mahesh Babu is currently busy shooting for his milestone silver jubilee flick Maharshi. 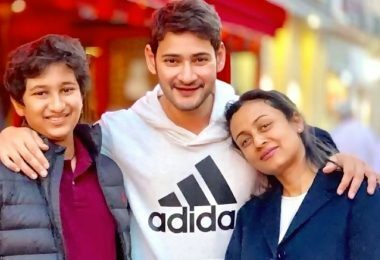 He has returned from USA after completing the long New York schedule for Vamshi Paidipally directed ‘Maharshi’. 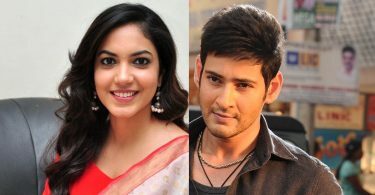 Mahesh Babu will be seen as ‘rishi’, a student in this film. Allari Naresh is playing ‘ravi’ his friend’s role in the movie. Pooja Hegde is playing the female lead. The new shoot schedule of ‘Maharshi’ will commence in Hyderabad next week. 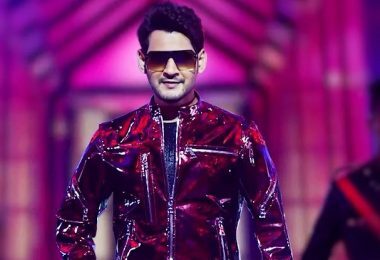 A Huge set was erected at Ramoji Film City for team Maharshi. The expectations on ‘Maharshi’ are sky high. Meanwhile, so many speculations about the story of the movie are currently doing rounds on the internet. Bankrolled by Dil Raju, PVP and Aswini Dutt in his Vyjayanthi movies, the movie has music by Devi Sri Prasad and will be an April 5 Ugadi special release.